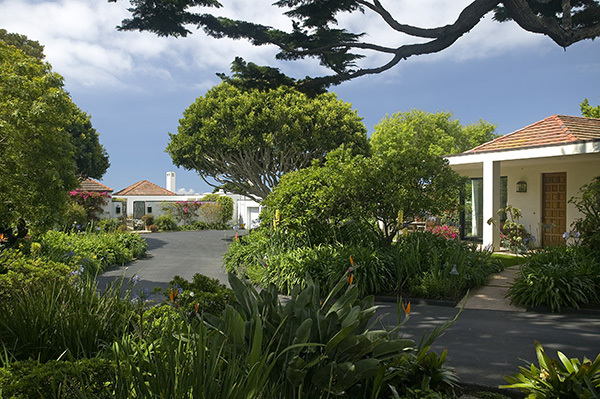 The asking price of 3365 Padaro Lane has been reduced from $19,950,000 to $18,950,000. 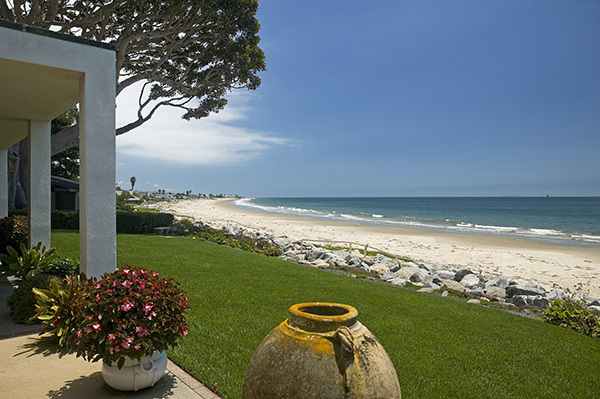 Listed by Kathleen Winter of Berkshire Hathaway Luxury Properties and commanding unsurpassed ocean, island and coastline views from an elevated setting just above yet with easy access to the sand of Padaro Lane, this exquisite property offers a stunning main residence, beautiful guest house and majestic landscaping. 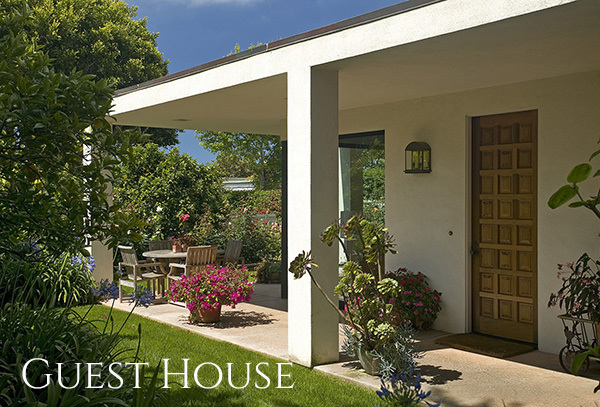 South facing, this beautiful Contemporary four bedroom/four and one-half bath home is suffused with light throughout the day. 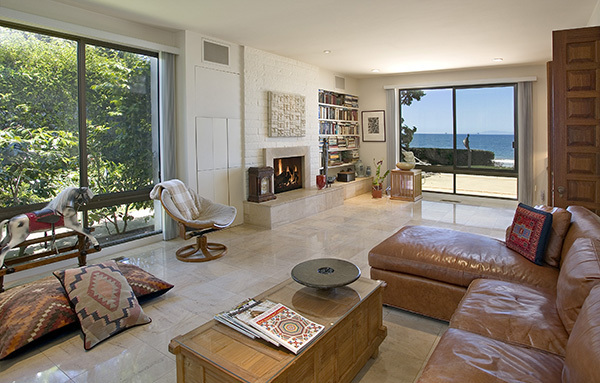 The breathtaking living room with limestone fireplace has walls of glass overlooking the sea. 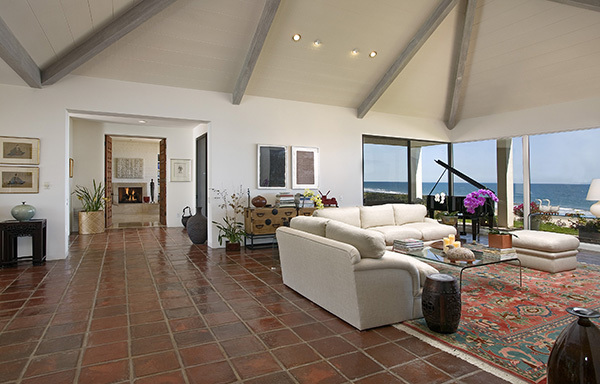 The ocean view family room with fireplace has built-in bookcases and limestone floors, while the dining area enjoys views of both the ocean and mountains. The gourmet kitchen is a chef’s dream, with granite counters, SieMatic cabinets, a custom stainless hood, walk-in pantry and an abundance of storage. 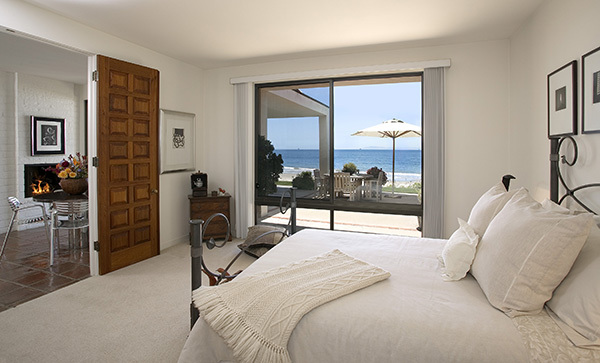 The master bedroom suite offers ocean and pool views, high ceilings and dual walk-in closets, while the Carrera marble master bath has a steam shower, jetted tub and separate room for bidet and commode. 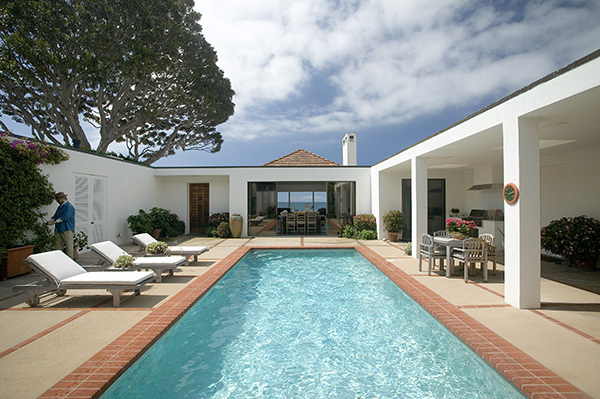 Other features found within the residence are hand made floor tiles, carved teak doors, an integrated sound system and alarm system, while outside the pool and spa were recently redone with the popular “PebbleTech” surface. 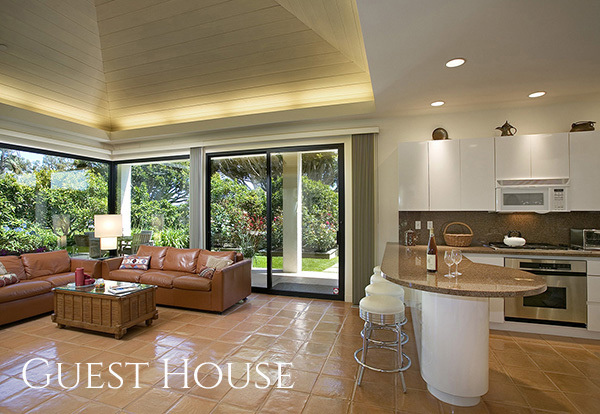 Family and guests will enjoy the beautifully appointed and private two bedroom/two bath guest house, with its attractive tongue and groove vaulted ceilings, fully equipped kitchen, built in sound system and floor to ceiling walls of glass overlooking a private terrace and rose gardens. Situated in Padaro’s best location, slightly elevated above the widest stretch of its sandy beach, granting both privacy and the most panoramic of views, this gated appx. 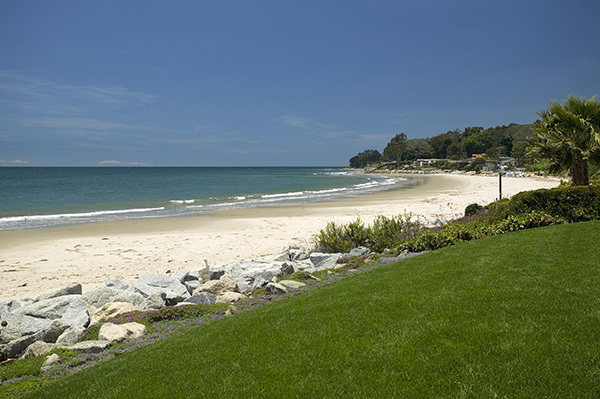 one acre property offers a vast 100 feet of beach frontage. 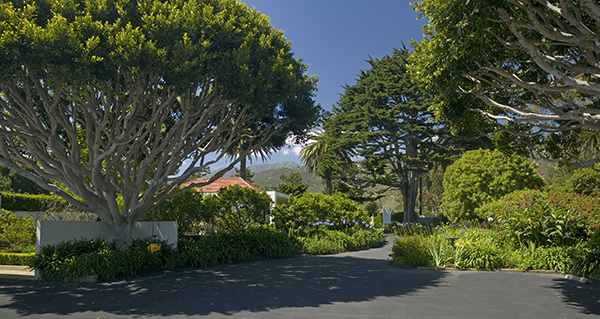 Graced with stately Cypress and Ficus trees, the magnificent landscaping of this property has been lovingly nurtured to include a variety of fruit trees (including orange, lime, peach, apple, nectarine, apricot, plum, lemon and avocado) along with fragrant and colorful flowering gardens. The air conditioned orchid greenhouse and potting shed will delight for the gardening enthusiast, while the herb and vegetable gardens will satisfy the organic minded gourmet. Carefully placed up and down lighting throughout the property ensures the night time is as enchanting as the day. Rarely are properties of this superb caliber available. 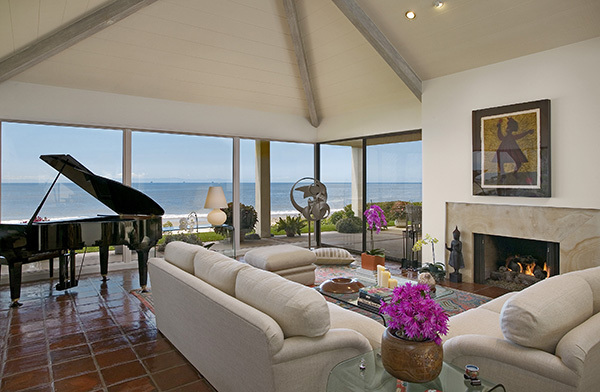 This home will provide its new owner a truly incomparable lifestyle at the beach. For more photos and information regarding this property, please click here. 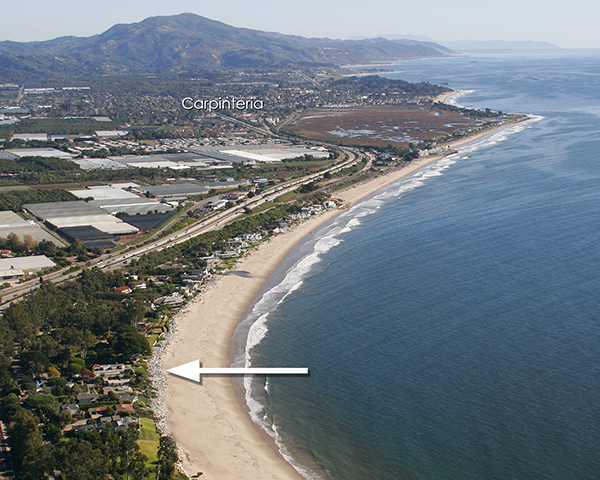 3365 Padaro Lane came on the market in August 2018 asking $19,950,000 and went into escrow at the end of September. Unfortunately, the buyer took ill and was hospitalized during the escrow and decided to drop out of escrow until his health recovers. 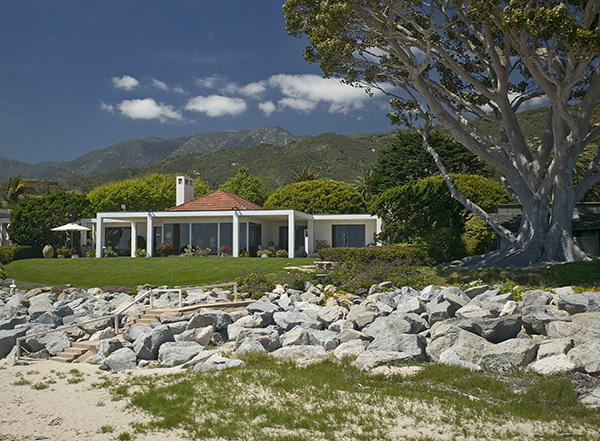 The asking price was reduced to $18,950,000 in March 2019. None. 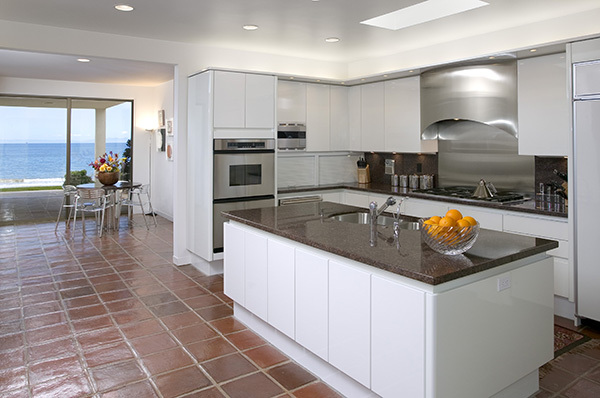 This home has been treasured by its current owners since 1994.